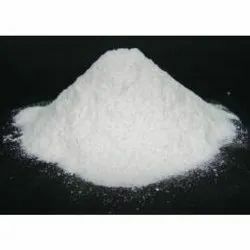 Wholesale Trader of a wide range of products which include lithium hydroxide monohydrate. Empowered with quality team to supervise the quality of products, we offer our range of chemicals such as caustic soda, lithium hydroxide monohydrate, soda ash, tri butyl phosphate and many more. These lithium hydroxide monohydrate and tri butyl phosphate are industrial chemical used extensively by textile manufacturing industries, chemical industries, textile processing industries and more. We manufacture our products at par with international standards of safety and quality. Moreover, we offer these chemicals at fair prices. Looking for Lithium Hydroxide Monohydrate ?